Drawing on decades of hands-on expertise, our team has extensive experience facilitating top level negotiations training to Fortune 500 organizations, mid-sized companies and business organizations. Our negotiations instructors have all worked in senior positions earlier in their career and are able to draw upon their experiences even as they also tailor material for a wide variety of industries. Our negotiation instructors all share a commitment to deliver powerful training programs for your organization. Jim Hornickel brings more than 20 years of professional experience in Coaching, Corporate Training and Transformation to his role as facilitator and co-founder of Bold New Directions. 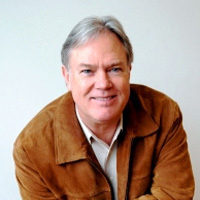 Jim’s passion is to inspire people to take bold new directions in their lives for increased fulfillment and success. He is known for expertise in leadership, management, negotiations, resilience, teamwork, communications, presentations, coaching and more. Mary Ritz has over 10 years’ experience as a facilitator and consultant in the areas of leadership, management, communications and team building. She inspires people to achieve higher purpose empowering them to be more successful in their professional and personal lives. Mary’s areas of expertise include leadership, management, team building, emotional intelligence, resilience, communication & customer centricity. Jeff is passionate about personal and professional development. He has over 15 years of workshop facilitation, consulting and coaching experience. Jeff has delivered services for firms such as Booz Allen Hamilton, Arthur Andersen and Accenture. 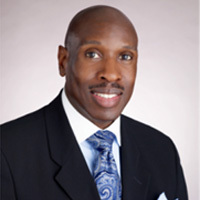 He has worked with Fortune 500 companies and non-profit organizations across the U.S. and globally. He is a crowd pleaser when leading sessions on communications, presentations and negotiations. 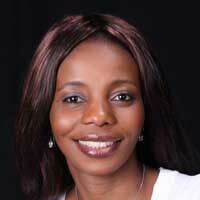 Brenda is a facilitator, business development consultant and certified coach. 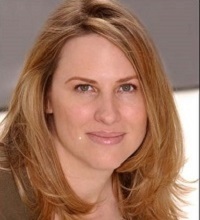 Coming from Wall Street, Brenda has trained across the financial services industry and other Fortune 500 companies. She has delivered training throughout North America, SE Asia, and Europe in communications, team building, leadership, sales, negotiations, and presentations. Brenda brings a warm sense of humor to her work and clearly loves her interactions with participants in training and coaching sessions.